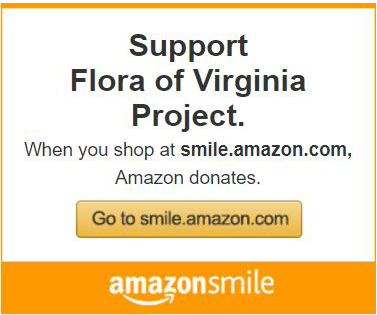 Not even counting our many donors and granting foundations, more than 100 people helped to produce the Flora of Virginia. In addition to the authors, staff, board, and advisory board, many contributors wrote taxonomic descriptions, scanned and formatted illustrations for printing, and reviewed portions of the manuscript. Meet the Flora authors, illustrators, staff, boards, and partners.